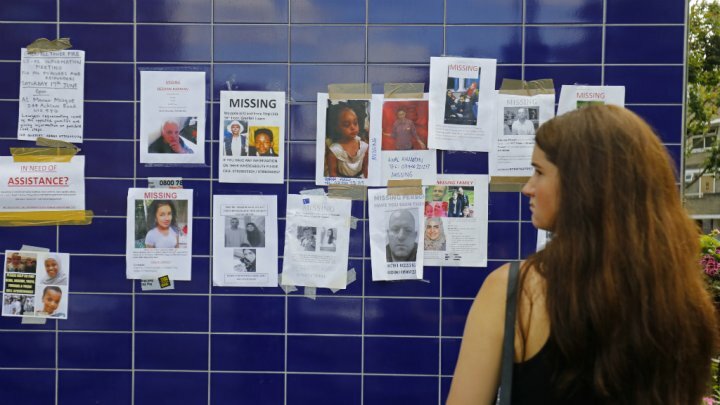 “Sadly at this time, there are 58 people who we have been told were in Grenfell Tower on the night that are missing and therefore sadly I have to assume that they are dead,” Commander Stuart Cundy told reporters. “The figure of 30 that I gave yesterday is the number that I know, sadly, have, at least, died. So that 58 would include that 30,” he said.